(l-r) Ali MacGraw and director Mark Gordon of AWAKENING IN TAOS. ©Daryl Custer. ALBUQUERQUE, N.M.—It was a feisty woman in the early 20th century who made Taos the art and cultural center it is today. In the documentary “Awakening in Taos” we discover that Mabel Dodge Luhan escaped an eastern U.S. hotbed of male dominance to live in the Land of Enchantment and find her Prince Charming, who happened to be a Tiwa Indian resident of Taos Pueblo. In an interview during the Albuquerque Film and Music Experience, the documentary’s writer/director Mark Gordon explained that he discovered Luhan’s story while running tours of the town and pueblo years ago. Visitors kept asking him to tell them more about this woman, to show them her house and other aspects of her life. After all, the wealthy eastern transplant ran salons, was an art patron, writer and self-appointed cheerleader for all things Native American in the area. 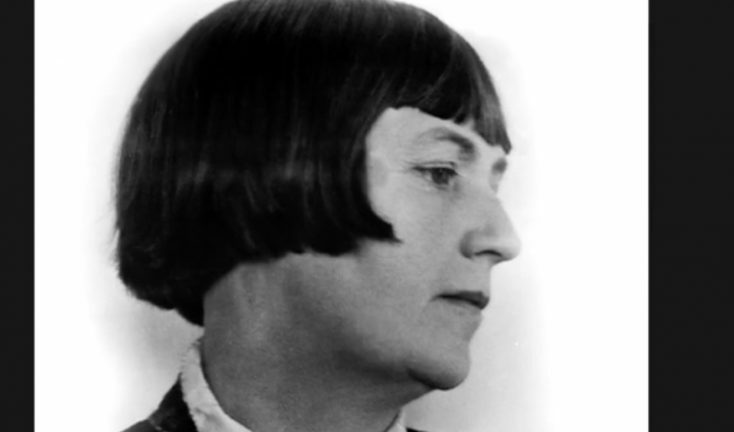 Famous writers and artists including D.H. Lawrence, Willa Cather, Aldous Huxley, Georgia O’Keeffe and photographer Ansel Adams visited her. 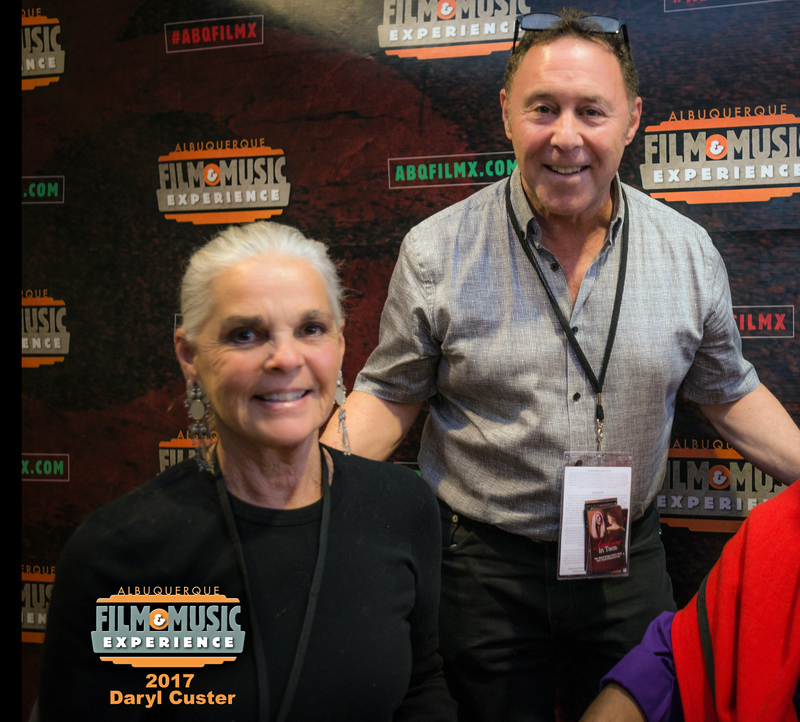 Gordon decided to research the life of this interesting woman and, 10 years later, wrote and directed his doc, which is narrated by actress Ali MacGraw, a longtime New Mexico resident. Shot entirely within the state with a local cast and crew, the film features a music score that includes talented local artists and breathtaking cinematography and aerial footage of Taos landscapes and landmarks, all physical features that produced a visual response captured in 20th century paintings and photos by Luhan’s famous guests. Q: What qualities did Mabel Dodge Luhan have that made you want to tell her story and what drew her to the Taos area? Gordon: She was very intuitive, feisty, opinionated and a feminist. She grew up in a wealthy family but there was no love there so she spent her whole life looking for love and found it in the most unlikely place, Taos Pueblo. It was her fourth marriage. She sent her third husband, artist Maurice Stern, to Santa Fe to paint the Indians. He begged her to come out. Once she did, two weeks later she fell for Tiwa Indian Tony Luhan. Q: Can you talk about how you met Ali MacGraw and brought her in to narrate the project? Gordon: We were on a plane from Albuquerque to Los Angeles. I had wanted to invite her to one of our fundraisers so I told her about the project and she said “Oh, I love Mabel Dodge Luhan and I’ve given, like, 35 copies of her book (“Edge of Taos Desert”) to anyone who moves here.” Originally, I wanted her to do the voice of Mabel but she wanted to narrate. We’ve become great friends and she works with us on a volunteer basis. A lot of her personal take on Mabel is embodied in the documentary. Q: Why a documentary and not a scripted film or TV miniseries? Gordon: We’re about two weeks from turning the documentary over to PBS but, originally. we were going to do a feature-length dramatic film (and) then we thought well, let’s research it. It took 10 years, but it’s done. (Luhan) wrote 16,000 pages on her life and she’s in over 100 books. So, for what we left out of “Awakening in Taos” there’s enough for nine episodes of “Downton Pueblo.” That’s a working title. We’re working on packaging that. Q: What do you hope audiences will take away from the film? Gordon: It’s important for women today to see how hard it was for women to get the rights that are now taken for granted. A lot of women who supported this project wanted their daughters to hear the story. Mabel was a role model and an anarchist. Her granddaughter said about her, ‘She lived her whole life the way she pleased and the sky did not fall in on her.’ We want the project to be healing and empowering to women, especially.